Ala carte buffet with unlimited servicing of wagyu beef. This sounds like a steal is it? 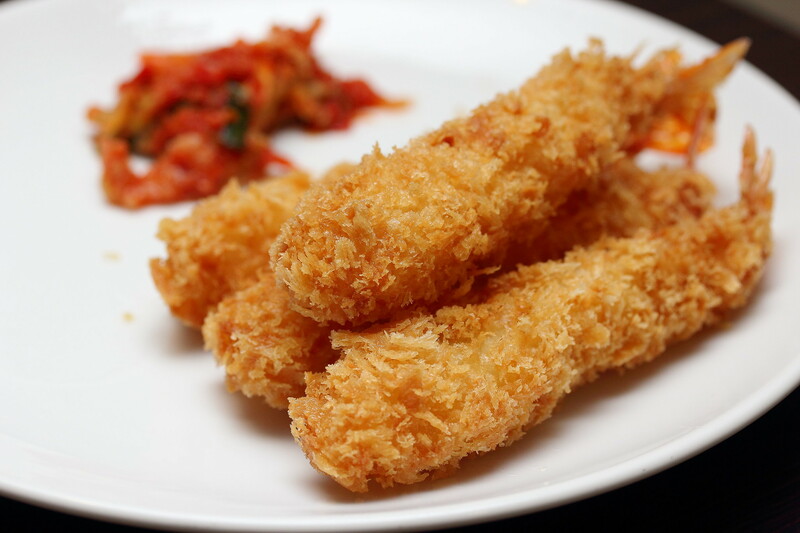 Tenkaichi Japanese Restaurant at City Gate, Beach Road which specializes in wagyu beef offers exactly that. 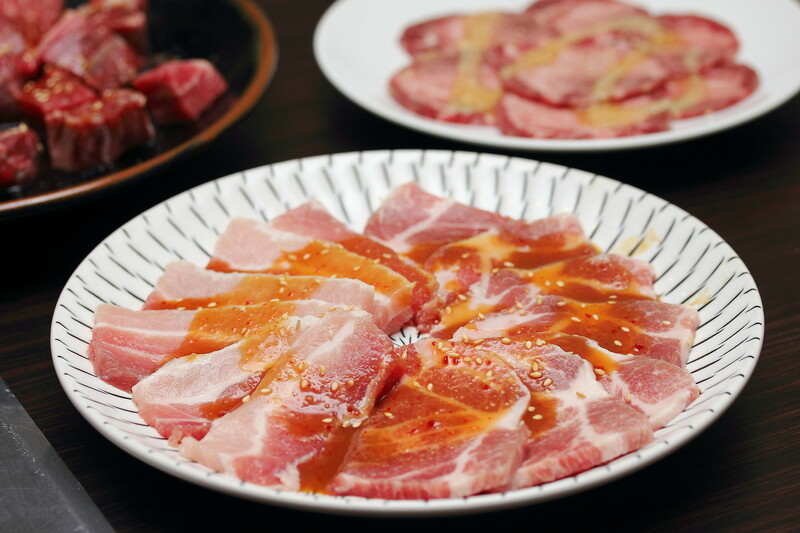 The Japanese BBQ (Yakiniku) restaurant which used to be Yakiniku Daidomon has been renamed as Tenkaichi Japanese Restaurant when Mr Naing Ye Guang, took a leap of faith in 2012 to start on his own. Mr Naing is a story himself. He started in Japan as a dishwasher, working his way up the ladder. 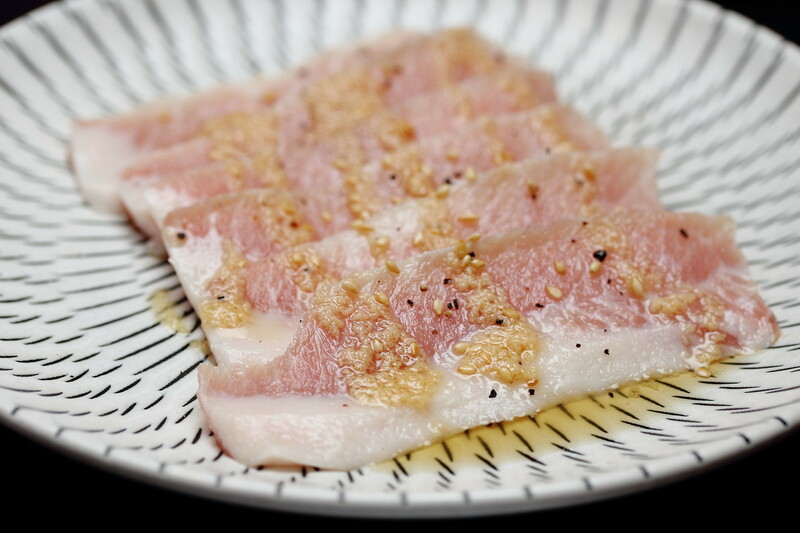 He worked as a chef in several popular yakiniku restaurants in Japan before returning to Singapore in 2004. 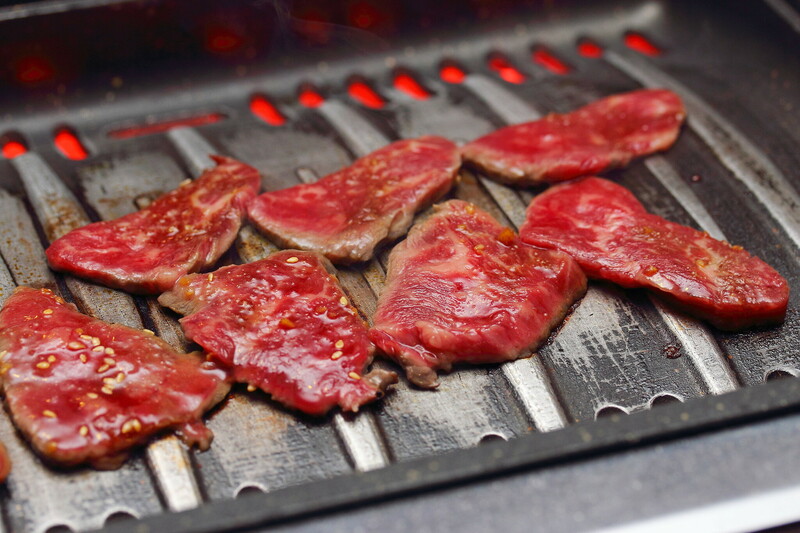 Basically the Ala Carte BBQ Buffet comes with two choices, Deluxe Buffet and Premium Wagyu Beef Buffet. 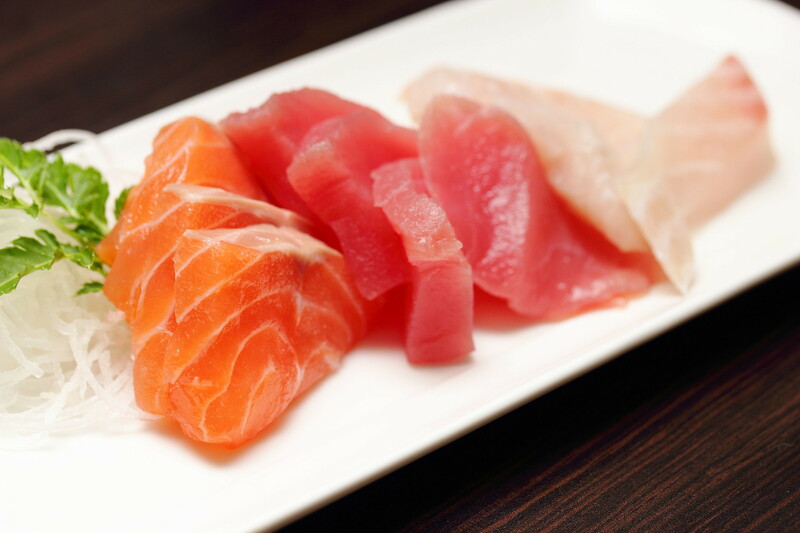 The Deluxe Buffet comes with free flow sashimi, premium beef, pork, seafood and many other cooked food (tempura, fried rice, noodles, sushi etc) at $$39.80+ (Mon-Thu) and $44.80+ (Fri-Sun). I personally think the premium wagyu beef buffet is really worth it. The restaurant uses marble +7 wagyu beef from Australia and these are all free flow. I tried the Wagyu Karubi, Wagyu Rosu and Wagyu Nakaochi Karubi and they all really good. I like the fact that the meat were only lightly seasoned or marinated not overpowering the natural flavour of the wagyu beef. 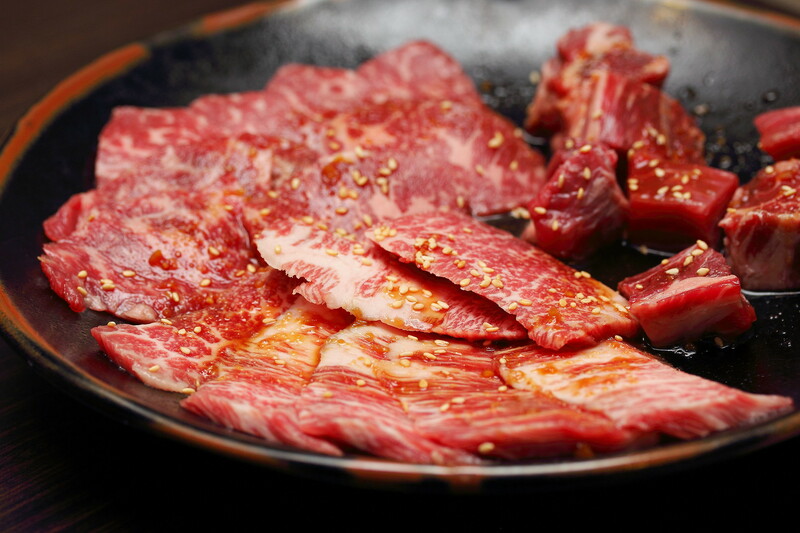 For the more adventurous, you may want to try the Wagyu Beef Yukke and Wagyu Tan. 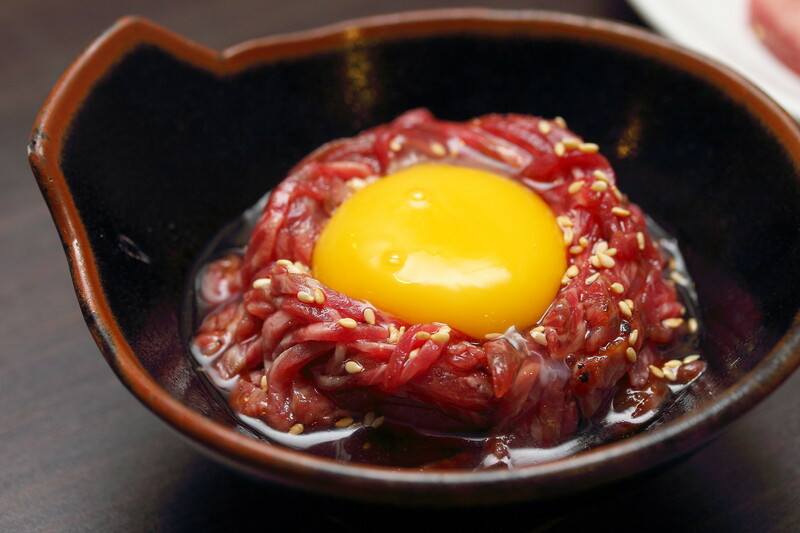 The wagyu beef yukke, similar to beef tartar is eaten raw. Break the egg yolk and give it a good mix. It can be challenging for those that do not eat raw. 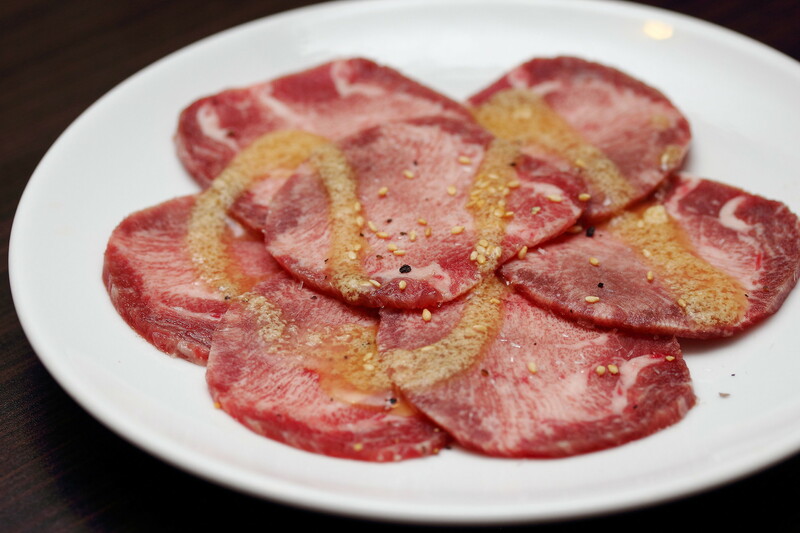 The Wagyu Tan which is actually the beef ox tongue, may sound scary but this is actually a delicacy. If you manage to overcome the mental block, this is probably one of the best cut I like for yakiniku as it has a nice crunchy texture after BBQ. Need not worry if you are not a beef person or you can't take beef due to religious reason. The buffet also have a good selection of pork, chicken as well as seafood. I tried the pork belly, pork collar and the pork cheek fillet. 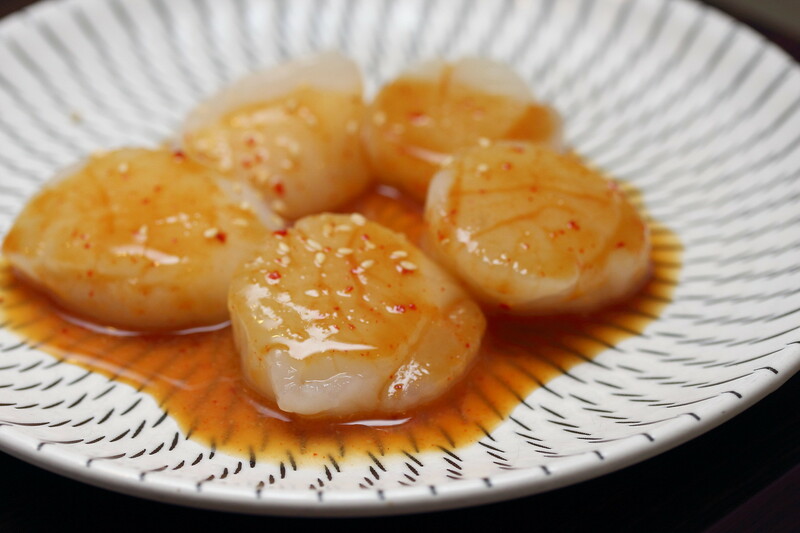 Once again they were all lightly marinated retaining the natural flavour. I also like the fact all the dishes are served in small plates allowing one to try as many items as possible that is available on the huge menu. Tenkaichi Japanese Restaurant is confident of their value for money premium Japanese BBQ buffet with quality ingredients that it proudly declare a Lowest Price Guarantee for the buffet. If there is another restaurant with a lower price that fulfills the conditions (refer to their website), Tenkaichi will beat it by 10%.